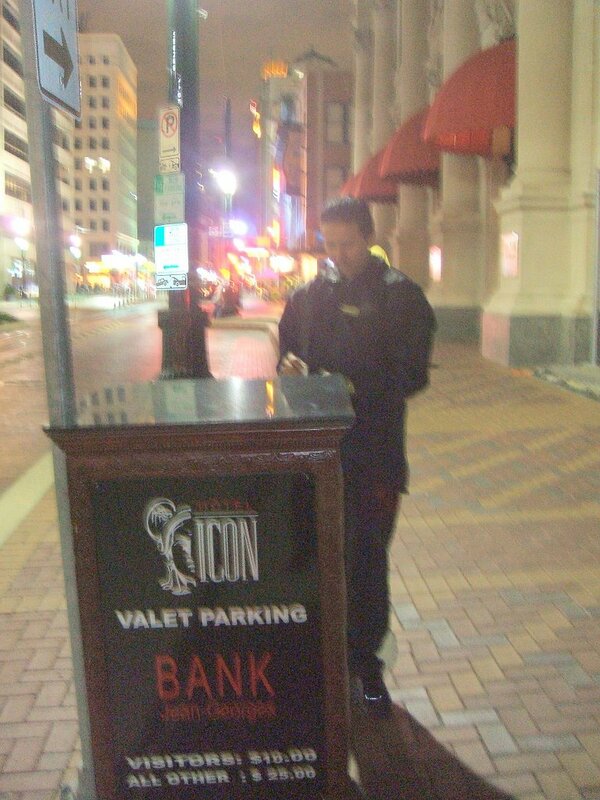 Isiah Factor | The Insite » THE CITY PREPARES TO GET TOUGHER ON VALET PARKING SERVICES! THE CITY PREPARES TO GET TOUGHER ON VALET PARKING SERVICES! 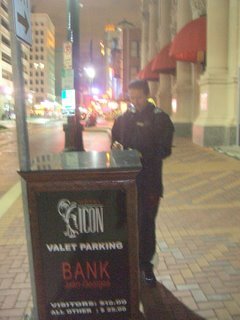 October 22, 2006 | Posted in Uncategorized | Comments Off on THE CITY PREPARES TO GET TOUGHER ON VALET PARKING SERVICES! CITY COUNCIL TAKES A LOOK AT ADDRESSING ANOTHER PRIVATE INDUSTRY!